Click here to check out a video from 2016 Downeast Medal Finals! Thank you Riitta Fortier for capturing all of these great moments! The DMF team is excited to announce that we have a new secretary for 2017! A face that most everyone knows but hasn't seen in awhile, ML Rahlson will be in the booth this year. 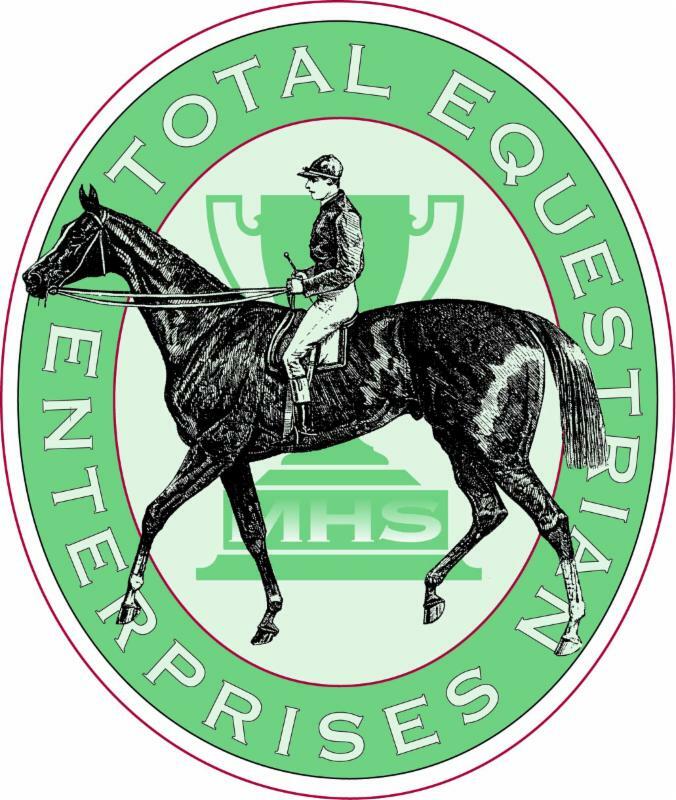 For years, ML has been the secretary at numerous shows throughout New England and brings incredible experience to our team. We are lucky enough to bring her out of retirement just to join our wonderful and fun atmosphere! We are all looking forward to working with her. We wish to thank Linda Fernald for being with us for the 2016 show. Look for a Downeast Staff Spotlight of ML coming soon! In order to better understand uveitis we need to take a closer look at the causes of this relatively common disease. 1-Ocular- Any condition that affects the eye can lead to uveitis as a secondary complication. This includes trauma, corneal ulcers, intraocular tumors, and cataracts (which cause lens-induced uveitis). 2-Systemic- Many infectious diseases can also predispose a horse to development of uveitis. These diseases can be bacterial, viral, parasitic, or neoplastic, with one of the most recognized being the bacterial disease Leptospirosis. 3-Immune Mediated- The most commonly seen presentation of uveitis is an immune mediated form known as equine recurrent uveitis (ERU) or moon blindness. This disease consists of recurrent episodes of inflammation in which the immune system targets the tissues of the eye. This can be an ongoing and frustrating condition for owners as treatment is not curative and lifelong management is often necessary. 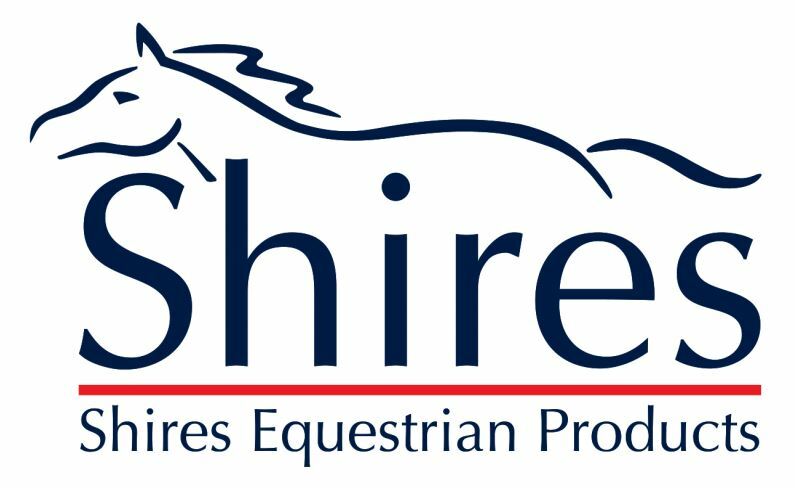 This condition has been reported to affect upwards of 25% of the horse population with increased prevalence in certain breeds including Appaloosas, draft horses, and warmbloods.1 It can affect one or both eyes, with chronicity potentially leading to permanent vision deficits or blindness. As with all conditions affecting the equine eye, prompt recognition of clinical signs and getting your veterinarian involved is crucial in successful diagnosis and treatment. 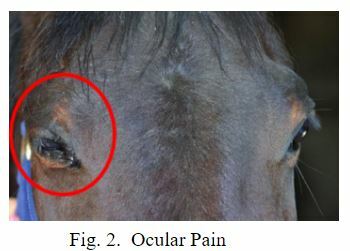 Many horses with uveitis will often show signs of ocular pain. These can include shying away with the affected side, downward deviation of the eyelashes, squinting, redness, or increased tear production. Occasionally vision deficits may be the first thing noticed and horses may become increasingly spooky, shy away from objects, or have trouble adjusting between light and dark environments. Your veterinarian will perform a thorough evaluation of the eye and look for signs of inflammation. These can include but are not limited to miosis (constricted pupil), aqueous flare, corneal edema, conjunctival hyperemia (reddening), and lesions on the retina. Once a horse is determined to have uveitis, additional diagnostic tests can be performed to rule out ocular or systemic diseases as the cause of the condition. There is currently no specific diagnostic test for ERU, thus this diagnosis is often made when other causes can’t be identified as leading to recurrent episodes of inflammation affecting one or both eyes. Treatment of uveitis is aimed at treating any primary cause if it exists (ocular or systemic disease) as well as eliminating inflammation within the eye. It is important that treatment is aggressive and initiated early as uveitis can lead to permanent damage including scarring, pupil adhesions, cataracts and blindness. Ocular medications containing steroids or non-steroidal anti-inflammatories (NSAIDs) are often coupled with systemic NSAID’s (phenylbutazone, flunixin meglumine, firocoxib) to help eliminate inflammation.2 Atropine can also be used as needed to assist with dilating the pupil. Lastly there are promising surgical techniques including suprachoroidal cyclosporine implants that are being used to target and downregulate inflammation within the eye. Prognosis for equine uveitis varies depending on the cause, time to recognition and treatment of the disease, and damage sustained by the eye during the inflammatory period. Cases of ERU are often frustrating as these will require lifelong management through multiple chronic episodes and eventual vision loss/blindness can occur. If you have any questions or concerns regarding equine uveitis please do not hesitate to contact the New England Equine Medical & Surgical Center. We are very fortunate to have Dr. Alison Clode, a board certified ophthalmologist, on staff at NEEMSC and available for scheduled appointments as well as emergencies. Thomasy, Sara. Merck Veterinary Manual. Overview of Equine Recurrent Uveitis. 2016. Brooks, Dennis. Equine Ophthalmology. AAEP Proceedings 2002. Fig. 1. 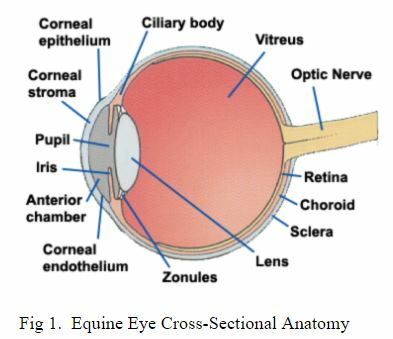 Equine Eye Cross-Sectional Anatomy. Pathophysiology of Anterior Chamber. 07 January 2017. Webpage. <Studyblue.com>. Fig 2. Ocular Pain. 07 January 2017. Webpage. <Vetsonline.com>. Fig 3. 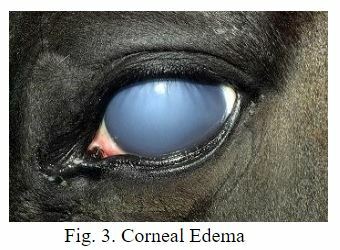 Corneal Edema. 07 January 2017. Webpage. <Ponybox.com>.